Unrestricted gifts are the most important gifts to City College. They give our institution the ultimate flexibility to capitalize on new opportunities for improvement and address unforeseen challenges as they arise. This philanthropic vehicle is crucial in the current budget cuts. For instance, unrestricted gifts allow us to continue to recruit students based on their academic promise instead of their ability to pay. They also provide us with the ability to attract and retain talented faculty to pursue their important research and education initiatives for the benefit of our students. Unrestricted giving plays an undeniable role in the City College we know. 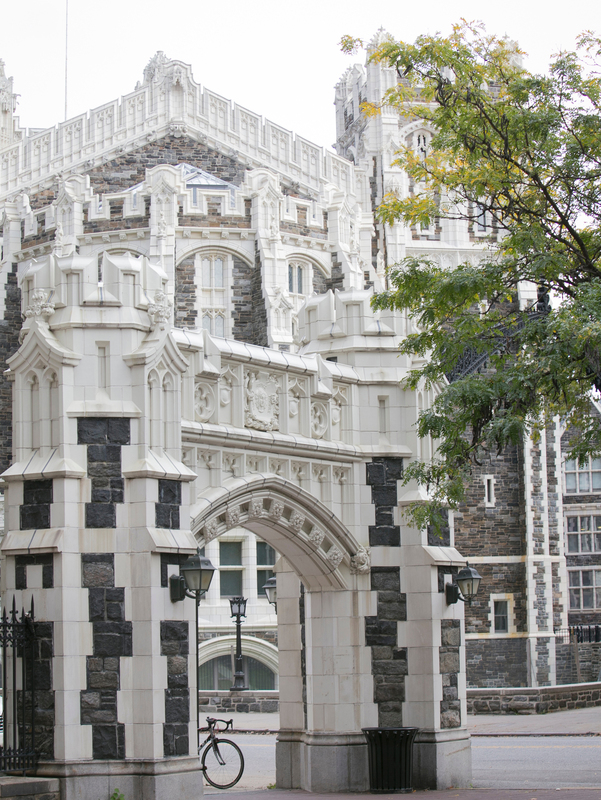 City College was founded on the principle of providing a free, top-quality education to promising students. Did you know that the ten Nobel Laureates who graduated from City College might not have been possible today? When these alumni attended City College, tuition was free. Their academic potential and promise were the price of admission to an education from talented faculty at a thriving learning environment. As government funding of research continues to shrink, and as competition among universities for the best students intensifies, City College's commitment to excellence remains uncompromised. Gifts to scholarships at City College will allow the institution to keep this goal and remain committed to these important roots, ensuring that every student who has earned admission to the institute is able to attend. Consider some of the people who started their successful career path at City College. Private support allows City College to attract top minds as graduate students, as well as the faculty who want to work with these students. The collaborations between our students and our faculty in discovery and exploration help to strengthen City College’s research programs and enhance City College’s role in shaping the future of higher education. Private philanthropy make projects like these possible, as many early-stage ideas are deemed too risky to qualify for backing from traditional sources. Talented faculty members are attracted to City College because of its unique position in the constellation of elite public higher education and its students. Allowing us to give these dedicated educators and researchers the best chance to reach their academic goals are donor-funded professorships and research funds. These gifts provide support for innovative new ideas and projects and create opportunities to recognize the contributions of our faculty. This philanthropic vehicle is the strongest endorsement a donor can make to the top quality of our faculty.